By Mrs Beecham in News, Uncategorised on 15th December 2017 . 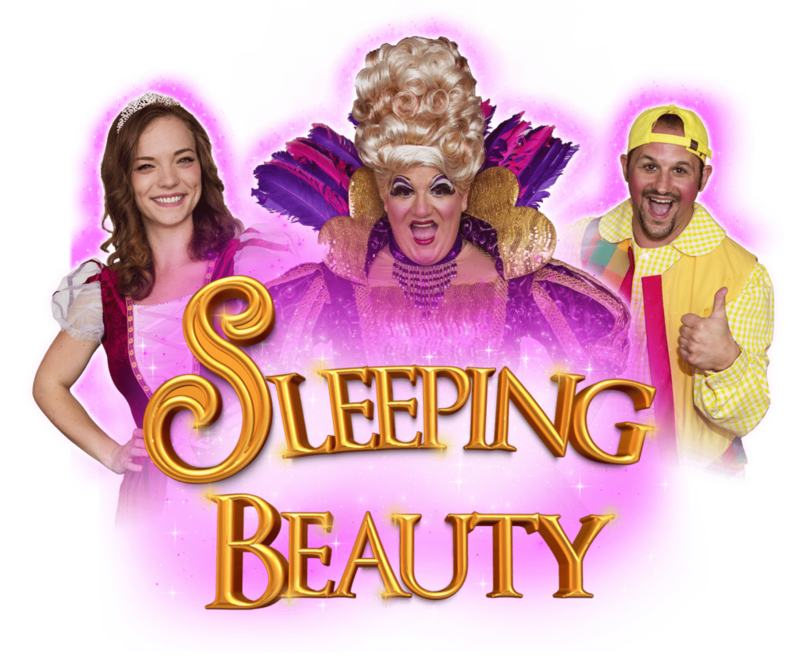 On Tuesday 12th of December we went to watch the pantomime ‘Sleeping Beauty’ in Weymouth. We went on a coach to get there. When we got there, we put our bags on the floor and when we got inside there was a fairy flying in the air. When it was in the middle of play, it stopped for a minute because it was time for some vanilla ice cream. Megan though it was “brilliant”. Daisy though it was “good”. Hannah though it was “amazing because it was “funny”.